You'll occasionally come across one of those games that's just so brutally difficult that you get frustrated and give up. Maybe you force yourself to fight through the pain, and eventually come out on top. Maybe you don't. We've come across quite a few of these over the years, and have come up with this unranked list of some of the most challenging games we at The Escapist collectively played. 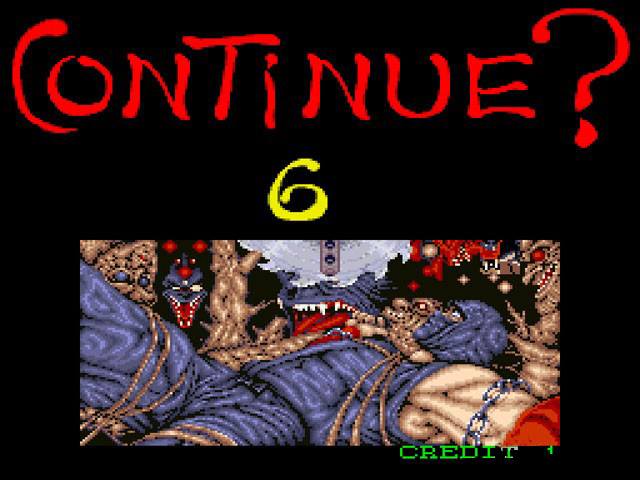 The criteria was not whether you could beat it, so much as how difficult any given section was on average, compared to other games. Just because you have infinite lives doesn't make the gameplay any easier, and we wanted this list to reflect the difficulty of gameplay more so than limitations on lives or health. 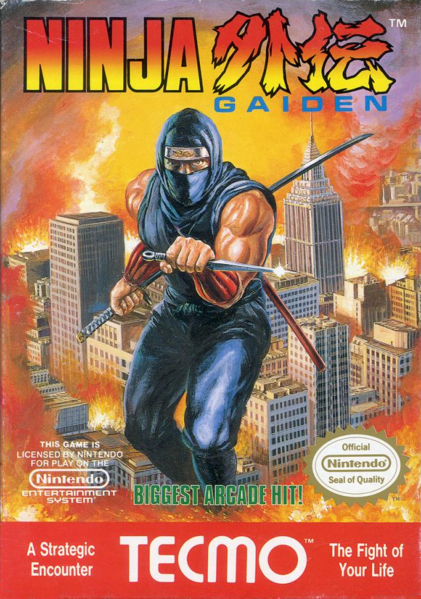 Josh says: Ninja Gaiden is one of those divisive nostalgia titles that you probably remember with either intense love or scathing hatred. I personally remember it quite fondly, but I was rarely one to let a brutally difficult game get me down. 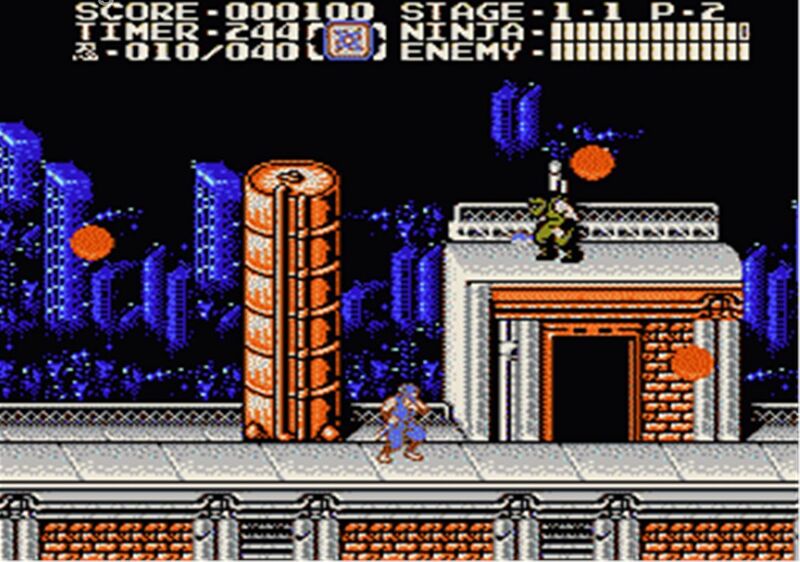 As a child (I was around 7 when it released in the US), I didn't focus on the fact that I couldn't beat it, or even come close for that matter. Instead, I was squarely focused on the fact that I was A FREAKING NINJA. 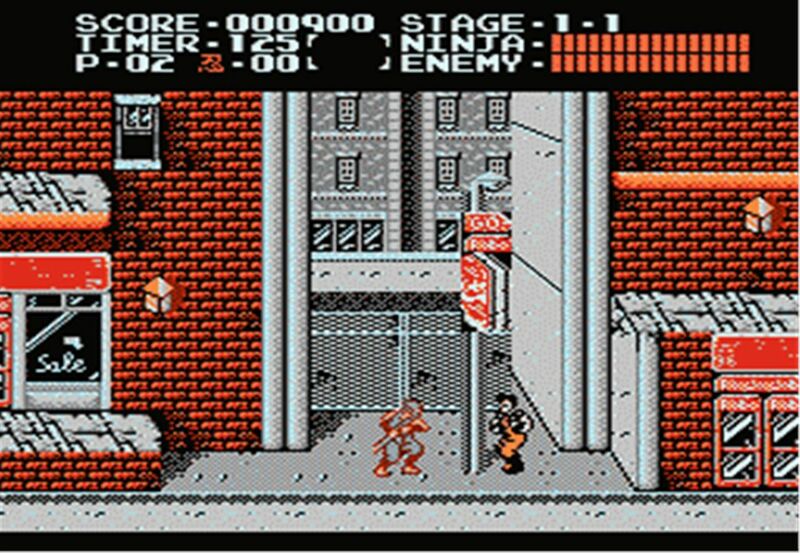 I loved jumping between platforms, tossing shuriken, and swinging my katana. 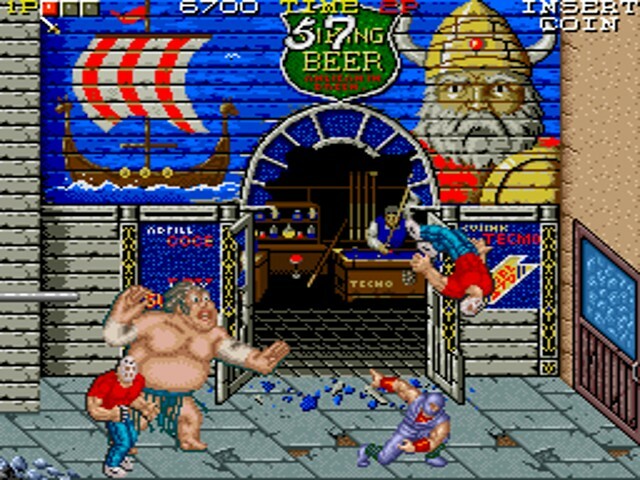 It was kind of like Kung Fu, only a million times better because you got weapons and the controls weren't (as) terrible. Exhilarating ninja-based escapism is fine and good, but when you're busy bashing your own head against a wall, it's hard to bash the bad guys' heads, too. From landing shuriken against moving targets to the exercise in futility that was wall climbing, sometimes the controls just didn't seem up to the task of such an ambitious title. 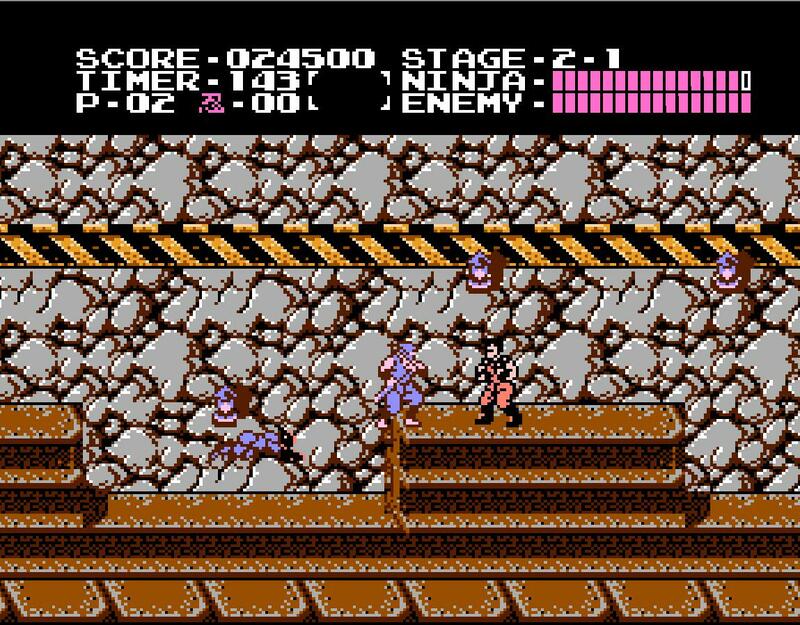 Ninja Gaiden pioneered its own sort of gameplay and, as many a pioneer before it, it wasn't messing around.